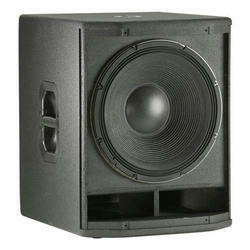 we are offereing a wide range of dual subwoofer. 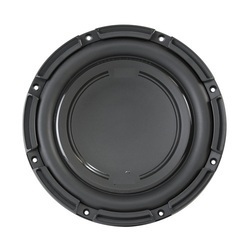 Two force-cancelling speaker driverspositioned face-to-face for deeper, richer sound and zero cabinet buzz or rattle. 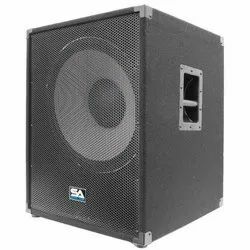 Dual acoustic portscarefully tuned to enhance SUB performance. 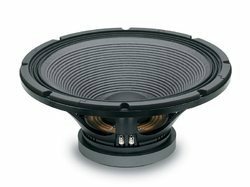 Being one of the renowned firms in the industry, we are decidedly involved in providing a high quality array of Hi Fi Woofer. 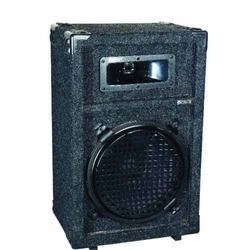 we obtain from certified vendors of the industry. 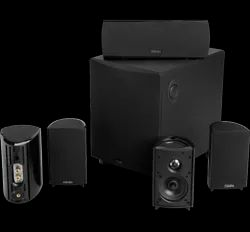 Sophisticated machines and modern tools are used in production of these products in tune with set industry guidelines. 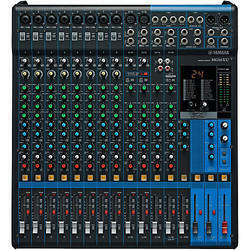 Fully Loaded Mixer for the Studio and Stage! 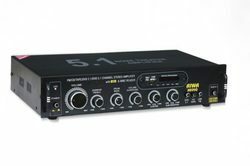 The Yamaha MG16XU analog mixer is well-suited for portable rigs or permanent installations, with its rich features and outstanding sound quality. 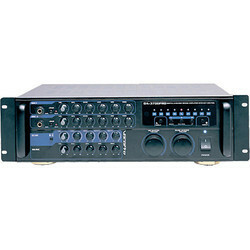 The MG16XU's quality op-amp ensures that your mix sounds transparent and articulate. 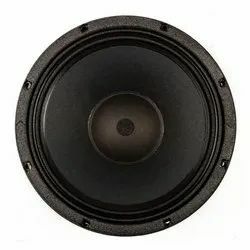 By keeping track of current market development, we are offering an excellent quality Professional Powered Speaker that has extremely powerful 15' long-excursion driver. 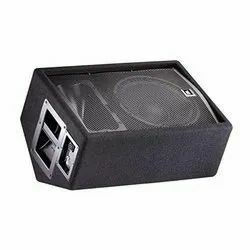 Comes with the integrated sound processor for ultimate system control, the offered speaker is available on numerous specifications as per the demand of customers. 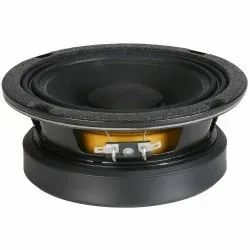 This speaker is designed by using premium quality material & modern techniques, in accordance with set industrial standards. 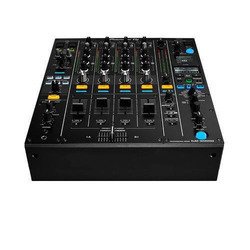 We deal in Pioneer DDJ 400 Mixers. Make the most of rekordbox dj’s enhanced new features with our dedicated 4-channel DJ controller. Featuring the professional layout inherited from the flagship NXS2 models, it’s the portable, compact solution for performing at parties and events. 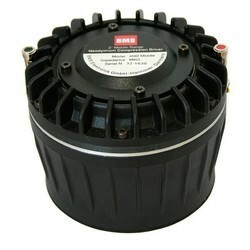 We are a well-known manufacturer,Trader and supplier of an extensive range of 5.1 Amplifier. 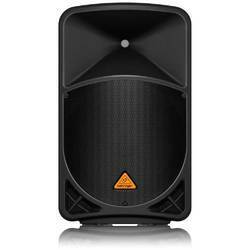 We are offering a wide range of JBL Jrx212 Live Sound Passive Speaker. We bring forth a broad assortment of Mixing Amplifiers. 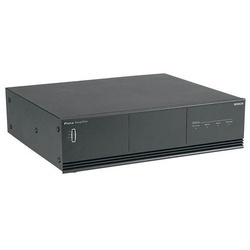 These amplifiers are fabricated at our vendors' end using supreme quality component under the guidance of their skilled professional and contemporary technology to ensure its flawlessness at the users' end. 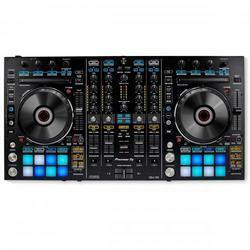 The controller mirrors the Pioneer DDJ RX layout precisely to enable intuitive and creative performances.Low latency jog wheels with On Jog Display, multi-coloured. 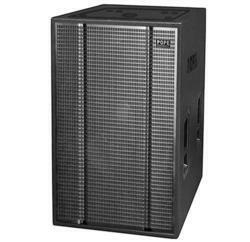 We are deal in 18 Inch Bass Speaker.